Born from the rapprochement of two historical companies in the world of orthopedics, the Groupe ACROPOLE is now one of the first independent French groups on the orthopedic prosthesis and implants market. ASTON MEDICAL has been designing, manufacturing and commercializing hip, knee and shoulder prosthesis, as well as their associated ancillary kits, for over 20 years. SCIENCE ET MEDECINE has been designing and manufacturing medical devices for hip, knee and spine for over 45 years. If these two companies keep selling their products under their own label, the companies now share the same marketing and R&D department as well as the same sales administration department. Therefore, the Groupe ACROPOLE has extensive expertise and gathers complementary know-how. A fundamental point for our Group! ASTON and SEM have always had the requirement to manufacture on the French territory. Design and manufacture are fully made in France when many competitors subcontract these steps! For a traceability of materials and processes, an equipment monitoring, and a guarantee of quality! A DNA shared by the two companies of the Group. Improving products, designing new devices, as much research and development that keep the two companies in the race for performance for years. The R&D policy is at the heart of our strategy and will stay there!! Some examples: inverted shoulder prosthesis, minimally invasive hip prostheses, cemented double mobility cup, implantable medical textile, biodegradable closure cap, etc. In total, more than 80 patents filled! 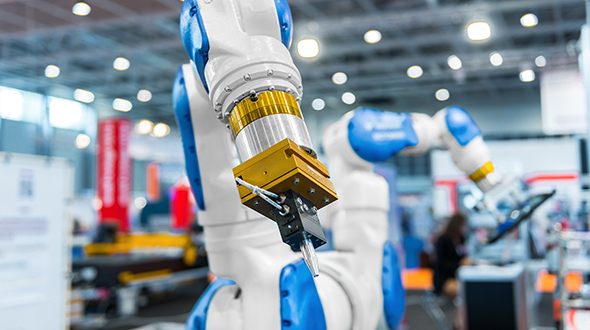 The resources and skills pooling of the two companies makes it possible to cope with the drastic regulation and high costs of regulatory markings. The Group relies on a precise quality management that meets the requirements. Companies are steeped in quality culture! The companies are ISO13485 certified. Sterile medical devices are packaged in clean rooms meeting the requirements of NF EN ISO 14644standard. 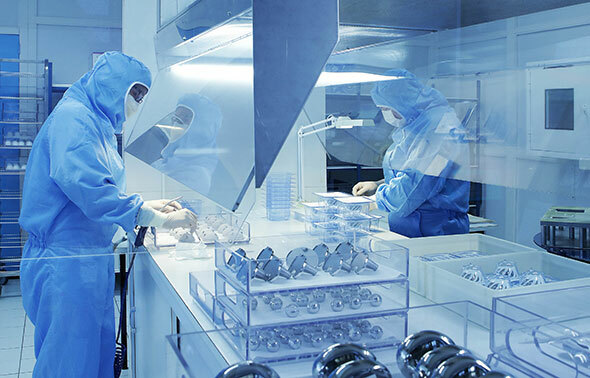 The sterilization of medical devices is obtained by the application of the sterilization method by gamma irradiation in accordance with NF EN ISO 11137 standard. The components of the surgical cements are manufactured by aseptic treatment according to the requirements of the NF EN ISO 13408 standard.